So commentating isn’t your thing but you still want to find a fulfilling job in the wonderful world of eSports (okay, I’ll stop with the career fair catch phrases)? Thinking on-the-fly isn’t your forte, and stage fright plagues you, but there are still quite a few areas you could explore. The best area, in my humble opinion, is writing. Writing about eSports is a much sought after occupation because it involves living the action, but then being able to sit back and digest what has happened before bringing your fingers to the home row. Setting the pace and hours that you would like to work while being heavily involved in a pass time that you already support…Seems like a dream come true, right? 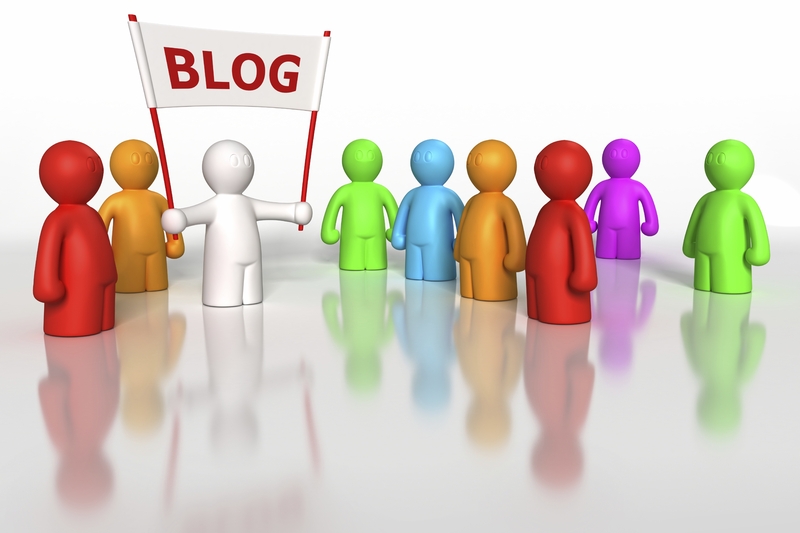 Here’s what I recommend…Start a blog. Type the Hype: No, I am not stuck in the 90’s. Blogging (especially about gaming) is a huge industry that garners millions of views each day, so cast your thoughts and analysis in with the rest and see what happens. Having your own eSports blog will boost your chances of finding a writing job in this field because it gives you additional experience directly with the tasks you’d face in a paid position. Starting a blog is easy, and can be free. The most popular (and most user-friendly) are Blogger and WordPress. Setup takes only a couple minutes and updating is a breeze. Bloggers also have the luxury of choosing their own topics and writing about whatever they want, in whatever style they want. If you choose to write casually (like us here at TieAttack), there is an audience for that. If you choose to write in-depth analytical pieces about why Protoss is over powered, you can do so without having to tread lightly. Nothing is off limits and changing up your focus is quick and easy. Finding a flow that works for you will allow your voice to become natural, and soon you’ll be able to simply focus on what you want to say rather than how you need to say it. Be warned: Although I would encourage you to write without remorse and always look to improve, the gaming community (and internet culture in general) does not forgive and forget. Say you’ve decided to rise up against Reginald, a topic which seems to be rather controversial. Some people will agree with you, some won’t, but no matter what side your readers are on they will always remember on which side of the fence you decided to post your flag and make your stand. Will a firm stance on a misstep have an effect on your career in eSports? Possibly. So choose your words wisely and pick your battles. There are larger gaming sites and organizations that offer a small payment for articles about a given subject. I know very few writers who thrive in this type of position. Pay is based on quantity, and sometimes quality falls to the wayside. Also, edits can be made prior to publishing but after submission, so your words could end up not being your words. If you are curious there is generally no harm in giving it a try, but building your own brand will be much more beneficial in the future. Remember, if a job in eSports is your dream, do it right, put in the work, and don’t try to take short cuts. Now, enough with the doom and gloom. Blogging, above all of the other advantages, is fun. If you have a passion for writing and gaming there is no better way to put the 2 together.